This article takes a detailed look at managing celiac disease and how to do a gluten-free diet. Can a Gluten-Free Celiac Disease Diet Fail? Celiac disease (also called coeliac disease) is an autoimmune condition that can damage the small intestine. Specifically, the small intestine has many small projections (villi) along it, which help absorb nutrients from food. In celiac disease these are damaged and nutrients can’t be absorbed properly. 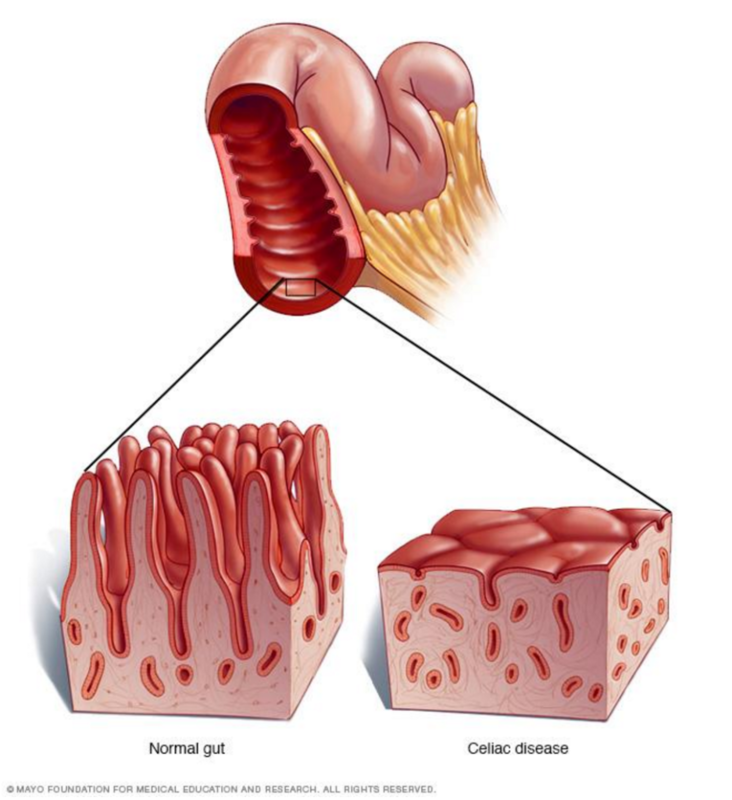 Normal villi vs. celiac disease villi in the small intestine. Image source. Click to enlarge. Celiac disease causes the immune system to see gluten as a threat, attacking both the gluten and the villi of the small intestine. Therefore, people with celiac disease need to avoid foods containing gluten. 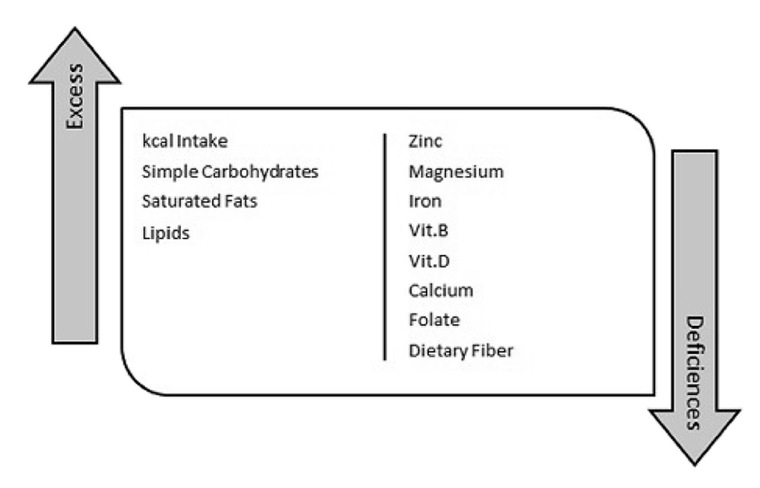 Any products derived from these ingredients. Celiac disease should not be confused with gluten intolerance. Also known as non-celiac gluten sensitivity (NCGS), gluten intolerance is now formally recognised in the scientific community. Gluten intolerant individuals can tolerate small amounts of gluten up to a certain threshold, whereas celiacs cannot tolerate any gluten at all. Don’t self-diagnose though… see your doctor to rule out celiac disease first. Summary: Celiac disease is a genetic condition that causes damage to the gut lining when gluten is eaten. Gluten is a protein found in wheat, rye and barley. Make sure to rule out celiac disease before considering gluten intolerance. Celiac disease affects many organs. It can sometimes be confused with irritable bowel syndrome (IBS), as they share similar symptoms. Celiac disease symptoms. Click to enlarge. 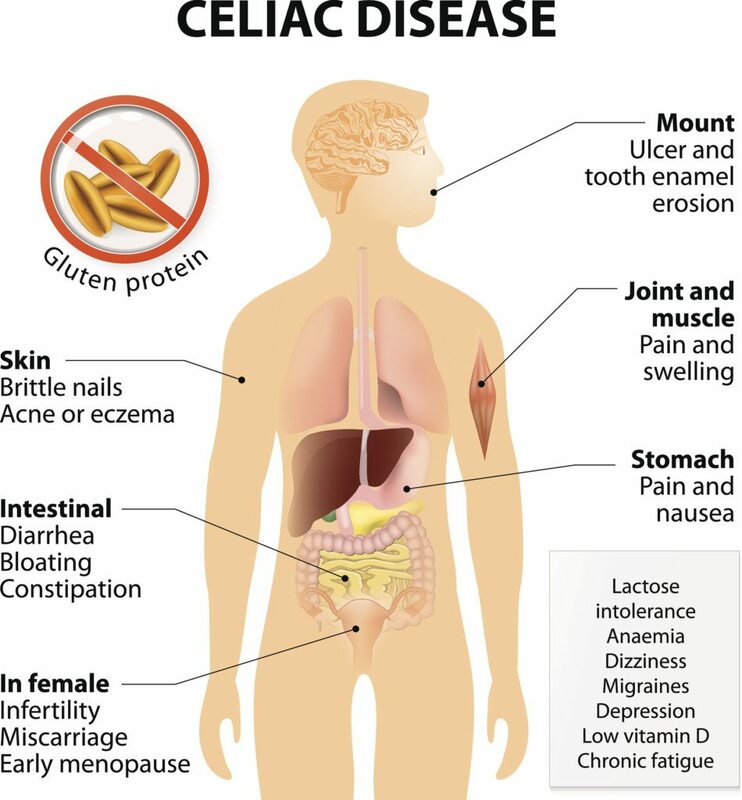 Summary: Celiac disease has a wide range of symptoms that can impact many organs. 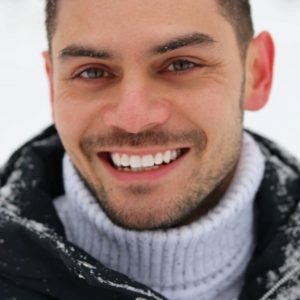 Many are similar to what you would experience with IBS. 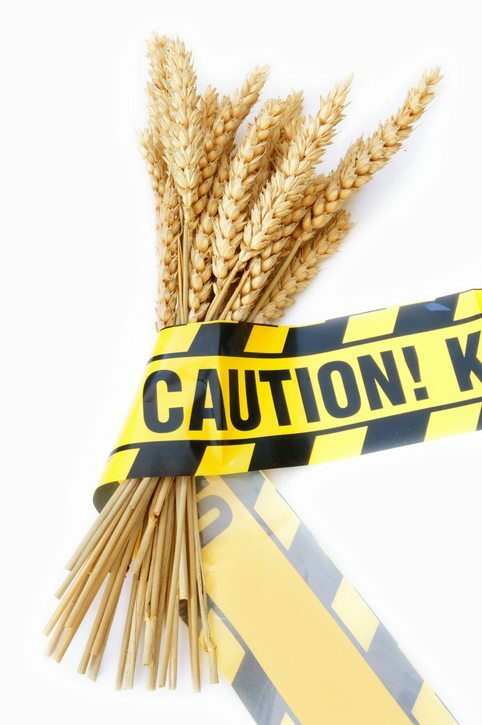 If poorly managed, celiac disease can cause a host of serious health problems. Many of these stem from malabsorption of nutrients in the gut. Fortunately, a strict gluten-free diet can help reduce the risk of these complications. Summary: Celiac disease can cause many serious health problems if left unmanaged. 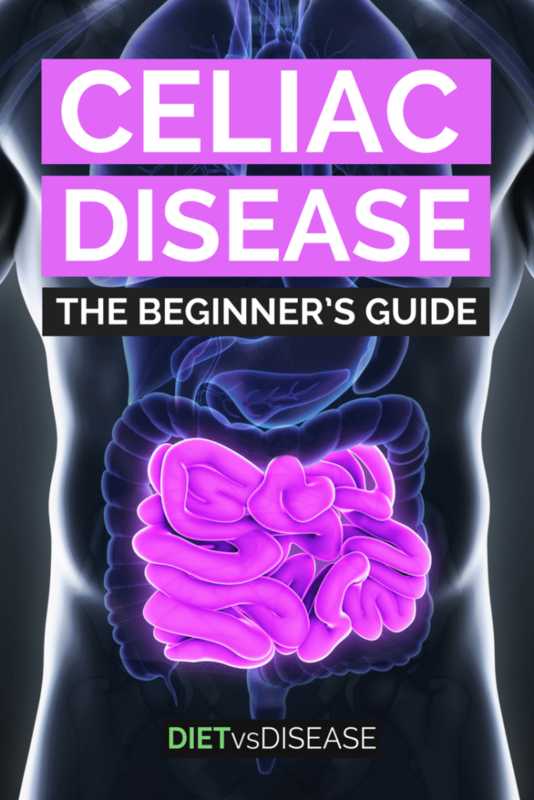 Celiac disease is difficult to diagnose, which is why it’s commonly under-diagnosed (3). Symptoms can vary a lot between individuals, and some may have no obvious symptoms at all. Conditions including Type 1 diabetes and hypothyroidism can also put you in the high risk category (3). If your parent or sibling has celiac disease, you have a higher risk and it’s wise to get tested, particularly if you have symptoms. Likewise, if you have celiac disease, your child has a higher risk. Children that have parents with celiac disease are often tested from 2-3 years old. For blood tests to work you must be eating gluten beforehand for several weeks. This is often referred to as a gluten challenge. 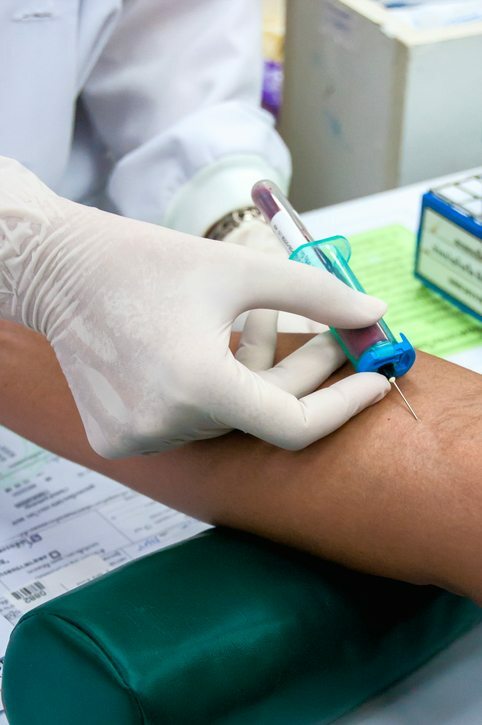 A blood test to check for high antibodies produced when your body sees gluten. Antibodies are proteins that your immune system uses to protect your body from threats. 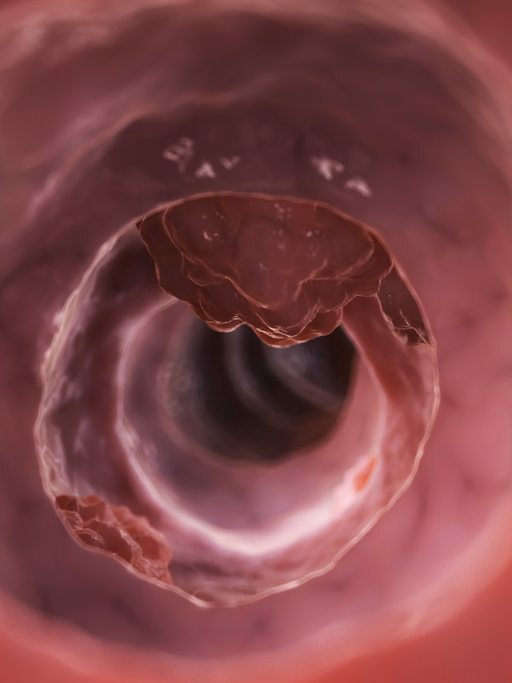 A positive blood test needs to be confirmed by a small bowel biopsy. A few small pieces of your bowel are taken and examined under a microscope to check for damage. The test can take less than 30 minutes and you are usually put to sleep. People that have already removed gluten from their diet may be unwilling to undertake the gluten challenge. In this case, gene testing, for the HLADQ2 or HLADQ8 genes, may be considered (4). If you don’t have these genes it’s unlikely you have celiac disease. In saying that, having the genes doesn’t mean you have the disease. The only way to be sure is from the small bowel biopsy. Unfortunately, celiac disease can develop at any time. The trigger for the disease is a complex relationship between genetics, the environment and the immune system. High risk individuals may need repeat testing. This is particularly important for children, as the tests can be unreliable until they have been eating gluten for some time. Summary: High risk individuals should be tested for celiac disease, which usually involves a blood test and small bowel biopsy. As celiac disease can develop at any time, repeat testing is needed. A gluten-free celiac disease diet is the only effective diet option. Although we call it gluten-free, it’s near impossible to remove 100% of gluten. The exact safe amount is unknown, but less than 10 mg per day has been suggested (5). In the US, Europe and Canada, a food must have less than 20 ppm (parts per million) of gluten to be labelled gluten-free (4). Australia is stricter, requiring foods to have ‘no detectable gluten’. Aside from actual grains of wheat, rye and barley, gluten can hide in many everyday foods. As you can see, learning to read food labels is important when on a celiac disease diet. 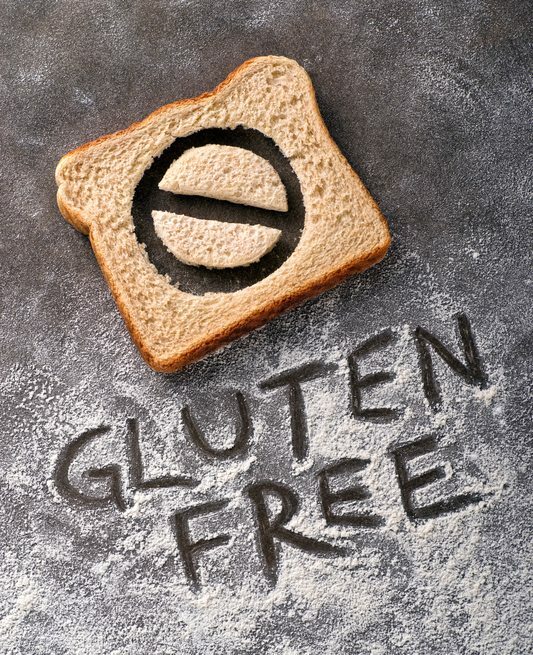 Many foods are naturally gluten free and help to create a balanced and nutritious celiac disease diet. Technically oats are naturally gluten-free. However, they are often cross-contaminated from other grains during the harvesting or packaging process. For this reason certified gluten-free oats exist, which are processed and packaged on separate equipment from other grains. Additionally, some celiacs may react to a unique protein in oats called Avenin, which is structurally similar to gluten (4, 6). It’s best to work with your doctor and dietitian if you’d like to include oats in your celiac disease diet. 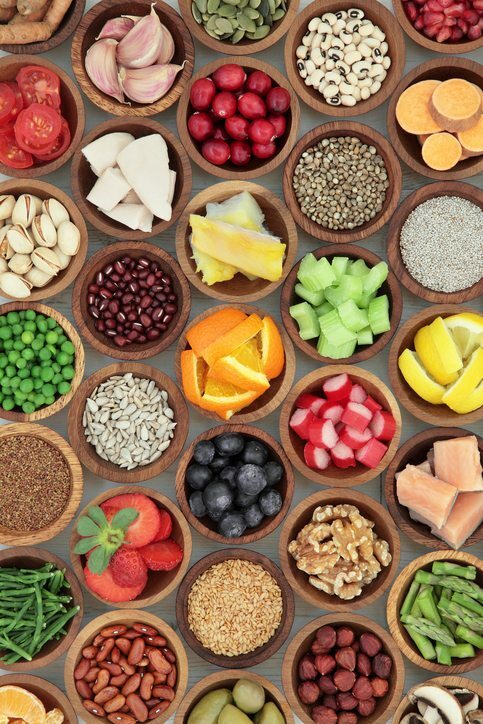 Following a healthy, balanced gluten-free diet is difficult but not impossible. A recent study found several common problems (shown in the image below) for someone following a gluten-free diet. The main concern is nutrient deficiencies that can develop over time, including zinc, magnesium, iron and folate deficiency. A gluten-free celiac diet relieves symptoms and allows the small intestine to heal. The length of time this takes can vary between individuals, from several months to years (2). 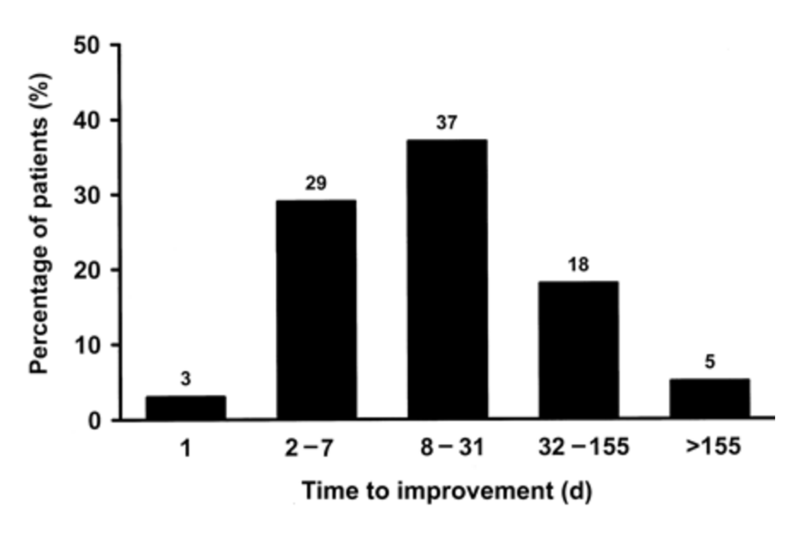 One study of 215 patients showed that symptoms of diarrhea took four weeks on average to improve after starting a gluten-free diet (7). Your doctor will monitor symptoms and blood tests regularly to check for improvements. A strict gluten-free diet includes avoiding cross-contamination from all foods containing gluten. Something as simple as sharing butter with family members who eat regular bread containing gluten could be harming your intestine, even if you don’t feel symptoms. Here are some great tips on how to avoid cross-contamination. Summary: Celiac disease is managed with a gluten-free diet, which allows the small intestine to gradually heal and symptoms to resolve. Gluten can be hidden in many food sources and cross-contamination must be avoided. If symptoms remain on a gluten-free diet there are a few things to consider. There may be some hidden sources of gluten in your diet, even though you think it’s gluten-free. Other reasons could be confusing symptoms with another condition like lactose intolerance, fructose malabsorption, irritable bowel syndrome (IBS) or small intestinal bacterial overgrowth (SIBO). This is why it’s important to work with a dietitian where possible. If damage to the small intestine remains after a strict gluten-free diet for 6-12 months, it may be refractory celiac disease. About 1-2% of those with celiac disease have this condition, which is typically treated with immunosuppressants or steroids (2). Summary: If symptoms persist on a gluten-free diet, working with a dietitian can help rule out gluten contamination or other conditions with similar symptoms. 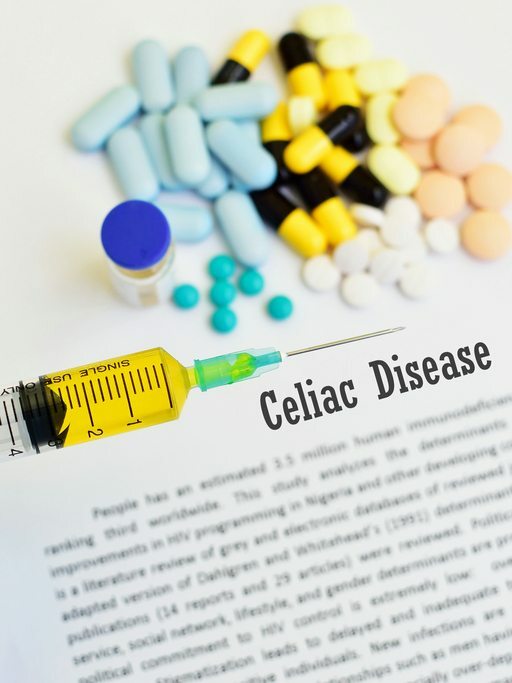 Refractory celiac disease could also be an issue. It’s best to check the label or contact the manufacturer. Some medications may contain gluten, often in the form of wheat starch. Talk to your doctor about appropriate medications if you are unsure. 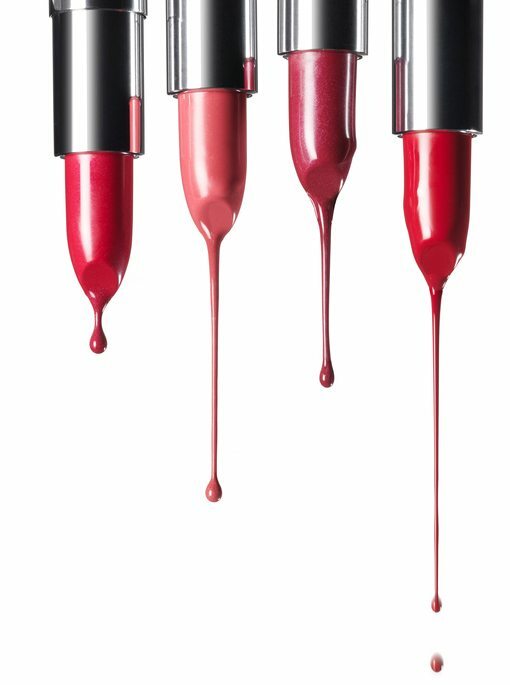 Summary: Possible non-food sources of gluten include lipsticks, supplements and medication. 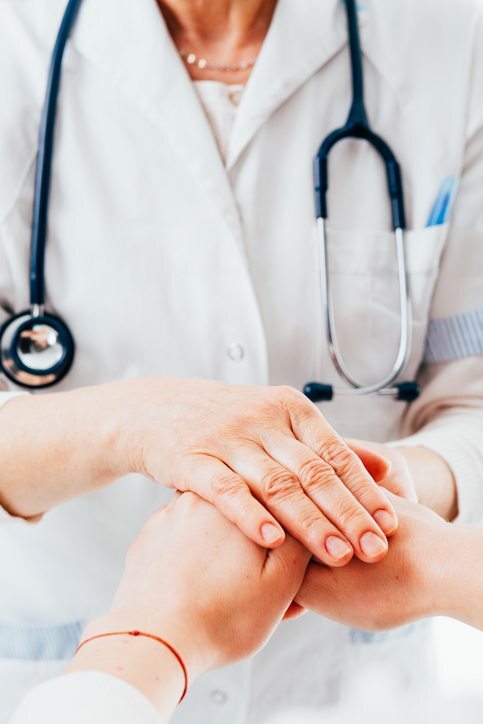 Your doctor, dietitian or gastroenterologist will be the best source of reliable information about celiac disease and a proper celiac disease diet. To interact with others that have celiac disease or for some light-hearted humour check out the Reddit forum. Just know that not all information in online forums is accurate. 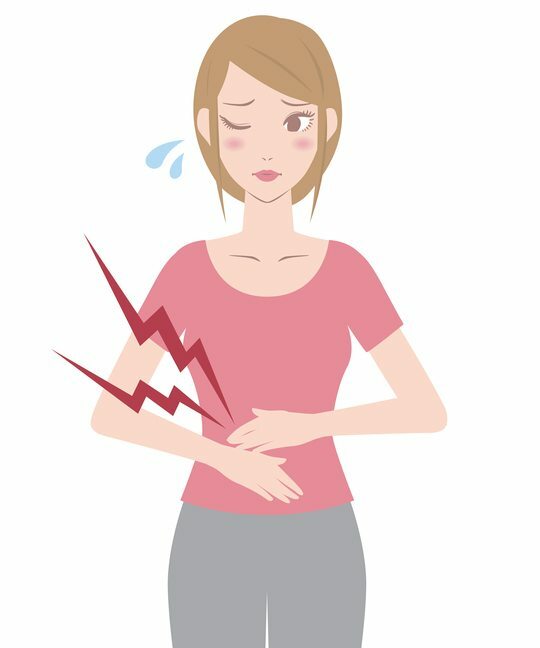 As celiac disease shares symptoms with other gastrointestinal conditions, you may also want to also read one of our guides about Irritable Bowel Syndrome (IBS) or Small Intestinal Bacterial Overgrowth (SIBO) to understand the differences.